Woulfe Mining (TSX-V) is raising $20 million to reopen one of the world's largest tungsten resources. The company announced on Wednesday that it will offer a convertible unsecured senior debentures at a price of $1,000 per debenture. Funds will be used to advance the company's Sangdong tungsten project in South Korea. The syndicate of agents led by Euro Pacific Canada Inc.
"The Sangdong deposit hosts one of the largest tungsten resources in the world, and was the leading global tungsten producer for more than 40 years prior to closure in 1992," says the company on its website. "Low metal prices, not the exhaustion of resources, led to the mine's premature closure." 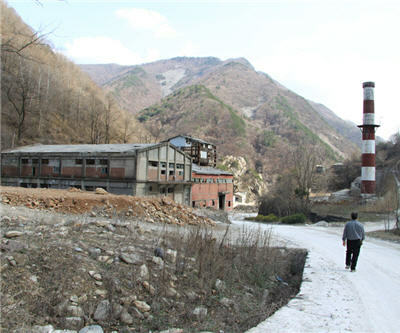 The tungsten processing facility is scheduled to open in second half of 2013.